What a big surprise! 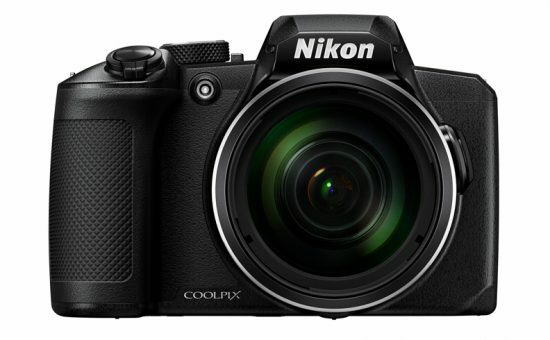 Nikon has just officially announced two new COOLPIX cameras: Nikon COOLPIX A1000 and Nikon COOLPIX B600. Both cameras have a 1/2.3 inch sensor. 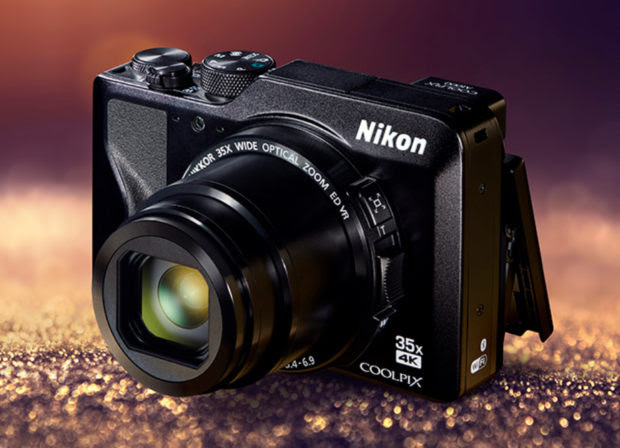 Nikon COOLPIX A1000 is a stylish compact digital camera equipped with an electronic viewfinder and a 35x optical zoom lens. 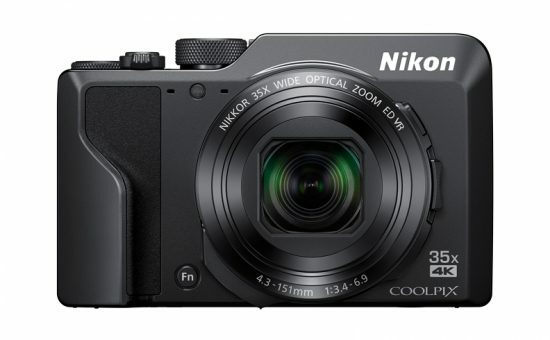 Nikon COOLPIX B600 is a compact digital camera equipped with a high-performance 60x optical zoom NIKKOR lens. The price and release date is not released. Stay tuned.